At the top, there’s nowhere to go but down. 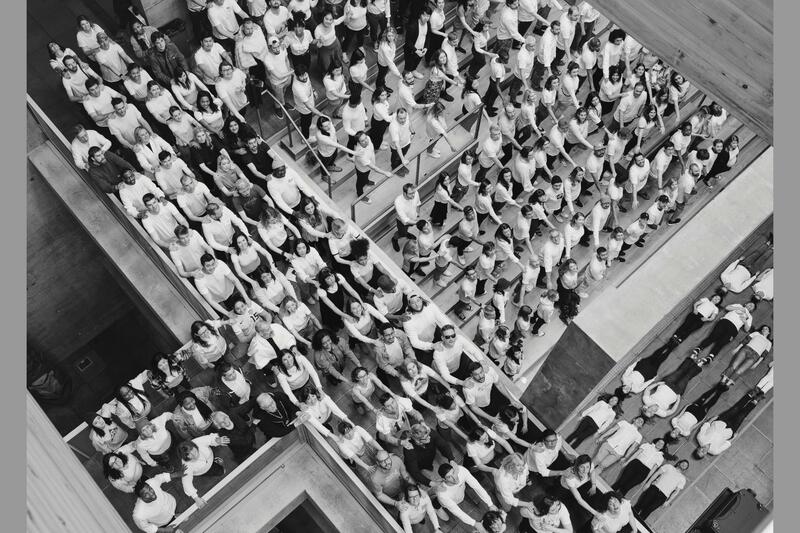 So says conventional wisdom, and Wieden & Kennedy topped Ad Age’s Agency A-List last year, thanks to strong work for legacy clients and a massive expansion of agency stakeholders. But W&K has spent more than three-and-a-half decades thumbing its nose at conventional wisdom. It’s independent, based far from the global ad hubs and willing to resign huge clients, as the agency did with Verizon in 2017. And this year was perhaps even more impressive than last. W&K has proven it does more than survive: It thrives when competing with big holding companies that increasingly lure clients with bespoke creations that assemble talent from multiple agencies. Others in the industry raised eyebrows late last year, for instance, when W&K won a major piece of the Ford account, which had been parked at WPP for many years. Although BBDO, a 2019 A-List Standout, was named the automaker’s lead global agency, so far, most of the high-profile work in the all-important North American market has come from W&K. 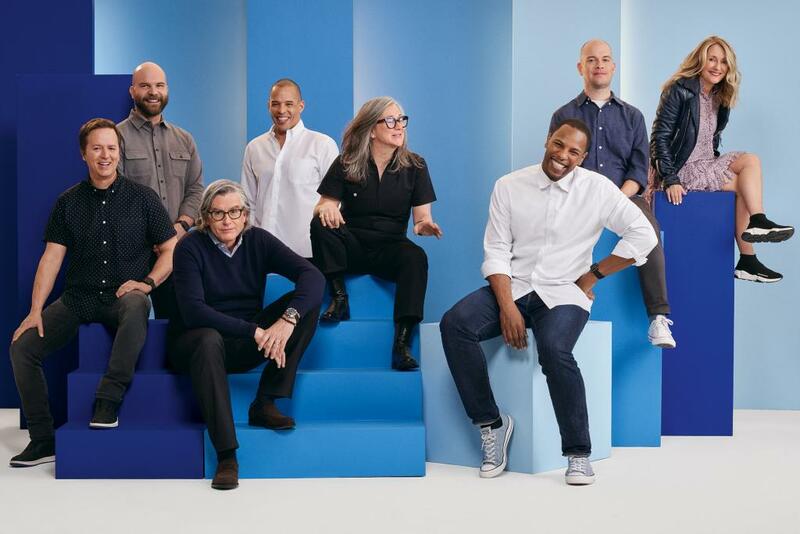 And with Accenture’s announced acquisition of Droga5, there’s now no doubt that W&K is the nation’s highest-profile and most widely respected independent creative agency. Within the last year, it’s completed culture-leading work for OKCupid, KFC and Bud Light. 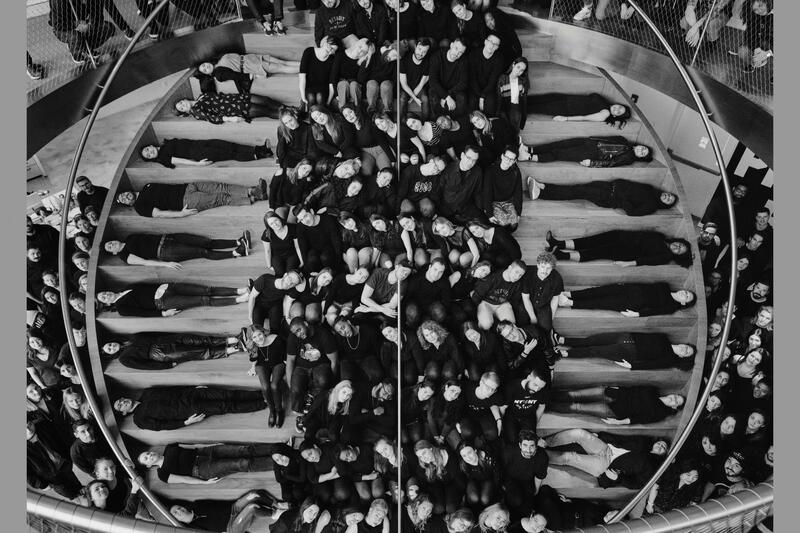 But W&K’s best-known campaign of 2018 was for Nike. The shop worked with the sportswear maker to position Colin Kaepernick as the face of the brand, explicitly taking a stand against police violence in communities of color despite his blacklisting by the National Football League, a move that made Wieden’s name known beyond the industry. The company also landed 52 new business wins, including RXBar and Tinder; media for KFC and “League of Legends”; and social media for Bud Light, which longtime client AB InBev handed off without a review. It hasn’t all been good news, though. This year, the shop lost Procter & Gamble’s Secret and last year it parted ways with Spotify, Impossible Foods, Equinox and Chiquita. U.S. revenue growth sat at under 2 percent. But for the second consecutive year, the New York office had its best financial performance in history, approaching double-digit revenue growth. In September, the world watched as Nike firmly sided with Kaepernick, the former quarterback for the San Francisco 49ers, whose kneeling protests during the national anthem divided fans almost wholly down political lines. “Believe in something, even if it means sacrificing everything,” he tweeted, as part of the 30th anniversary celebration of “Just Do It.” (Kaepernick had remained unselected by any NFL team since the end of the 2016 season. The league settled a lawsuit with him earlier this year for an undisclosed amount.) The tweet was soon followed by “Dream Crazy,” a two-minute spot featuring Kaepernick and other Nike athletes. Some fans were livid, and social media filled with videos of burning jerseys and shoes. But many others, particularly millennials and people of color, agreed with the message, fueling a 31 percent spike in online sales in the three days after Kaepernick’s tweet. Nike’s share price rose 18 percent in 2018. By choosing Kaepernick as a spokesperson, Nike asserted what the teams that could have employed Kaepernick dared not. Wading into the middle of such a contentious issue was a risky move for both the brand and the agency. The campaign, with its striking visuals, was the dating site’s first. Hobley is the company’s first chief marketer, and she led the charge. “Yeah, we went pretty big,” she says of the brand’s choice of W&K as its initial agency. 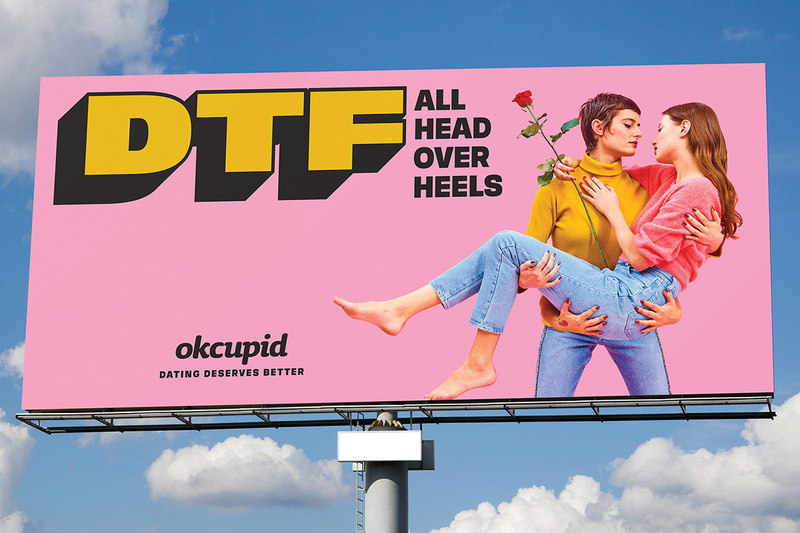 The campaign increased social mentions of the brand by 50 percent and revenue from new users by 25 percent, according to OKCupid. Meanwhile, the New York office expanded the “Dilly Dilly” campaign for Bud Light, building on characters created in 2017 (the Bud Knight, who debuted in 2018, was murdered and then resurrected in 2019) to turn a nonsense phrase into a call to arms. For successful agencies, though, sometimes the biggest challenge is avoiding complacency, which leads to stagnation. In the fall, W&K announced a series of leadership changes that saw President Dave Luhr and Co-Chief Creative Officer Susan Hoffman step down to join founder Dan Wieden as agency chairs. Agency veteran Blessington returned from a stint at YouTube to take over day-to-day management as co-president with DeCourcy, who was elevated to the role.